Many young adults who grew up in the 1990s are probably well acquainted with such Cartoon Network original programs as Dexter's Laboratory and Samurai Jack (the latter of which is currently slated for a return to the small screen), thanks in no small part to lead animator and series creator Genndy Tartakovsky. Ever since Tartakovsky first saw widespread success in the late 1990s and early 2000s, the Russian-American auteur has become something of a force to be reckoned with in the animation industry. Building upon his early success for television, Tartakovsky made the leap to feature films in 2012 with Hotel Transylvania and Hotel Transylvania 2 in 2015, with the fate of Hotel Transylvania 3 remaining up in the air for some time now. Tartakovsky was previously not slated to direct the sequel, which is due out in September 2018, though new word has it that the production's chief creator hasn't bid farewell to the franchise after all. According to an official press release from Sony Pictures Animation, Tartakovsky has officially signed on to direct Hotel Transylvania 3, which will also see the return of lead voice actors Adam Sandler (The Do-Over), Selena Gomez (Spring Breakers), and Andy Samberg (Popstar: Never Stop Never Stopping). As a follow-up to the last film in the franchise (which boated the biggest opening ever for a September release domestically), the new movie will also see the return of producer Michelle Murdocca and screenwriter Michael McCullers (Austin Powers), with Sandler serving as executive producer. "I thought I was done exploring the world of Hotel Transylvania after the first two films, but while I was away from the franchise finishing my TV show Samurai Jack, an idea sparked that I got really excited about and made it irresistible to return and helm myself this third adventure." Despite citing certain creative differences with Sandler while working on the two previous films in the franchise, it would appear as though Tartakovsky is back onboard and ready to deliver with Hotel Transylvania 3. With any luck the third film will be just as much of a thrill for fans of the franchise, and Tartakovsky's return will prove conducive to another box office success for distributor Columbia Pictures. 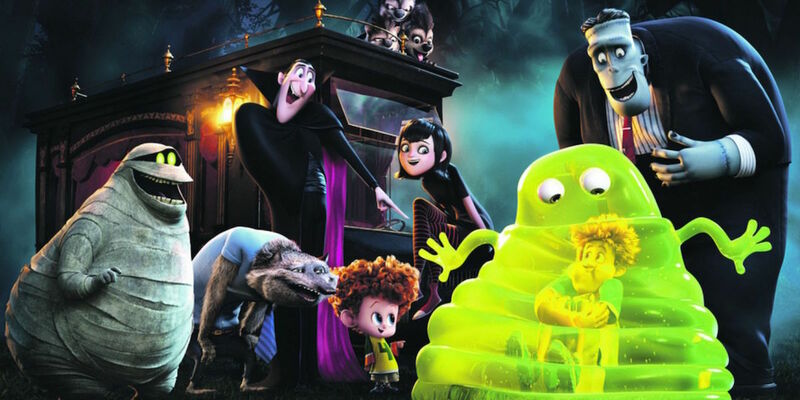 Hotel Transylvania 3 should provide viewers who lined up to see the first two films in theaters plenty of light-hearted, classic horror film-infused hijinks to enjoy come late 2018. It might also provide a means for Tartakovsky and Sandler to let bygones be bygones and come together in the creation of another successful feature production. Until then, here's to the blockbuster franchise's continued success. 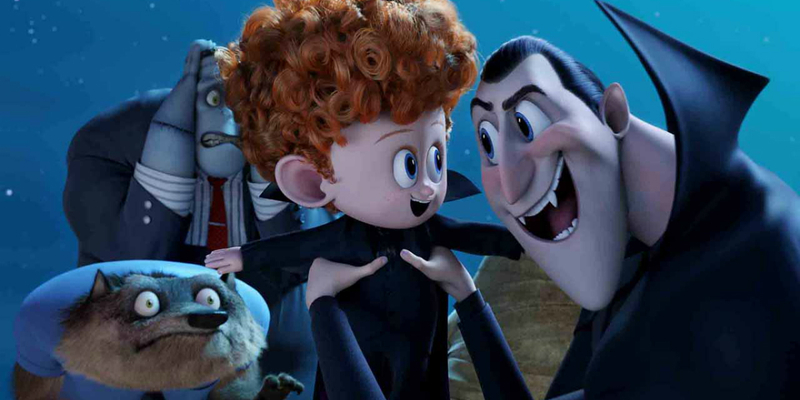 Hotel Transylvania 3 will see theatrical release in the U.S. on September 21, 2018.